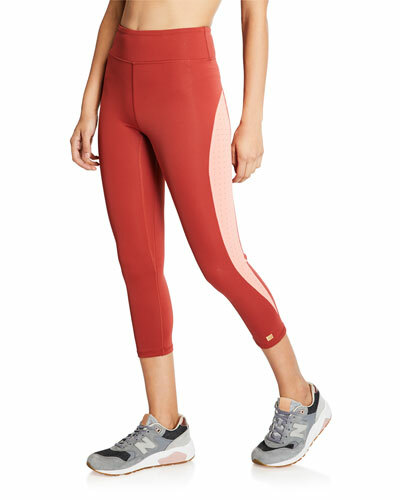 Aurum active wear is a line of leggings, bras, and tops made from a specially designed two-ply fabric that breathes and wicks sweat and moisture for a comfortable easy workout. Inspired by the radiant energy of gold, Aurum—Latin for gold—is meant to inspire a lifestyle of strength, confidence, and mindfulness. 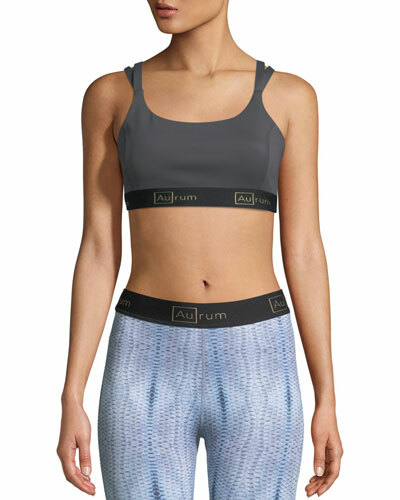 Aurum active wear goes easily from the gym or studio to the streets, making it an essential part of a versatile wardrobe. 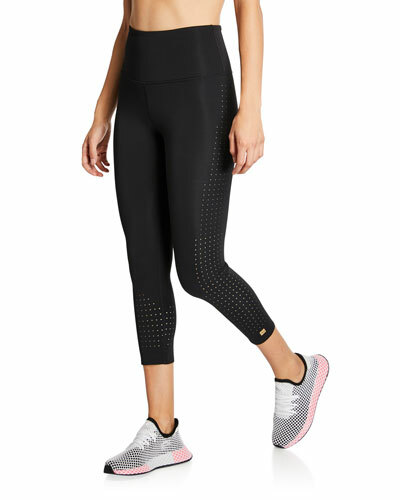 Bright and trendy details adorn simple leggings and bras, making for unique pieces you’ll want to wear every day. 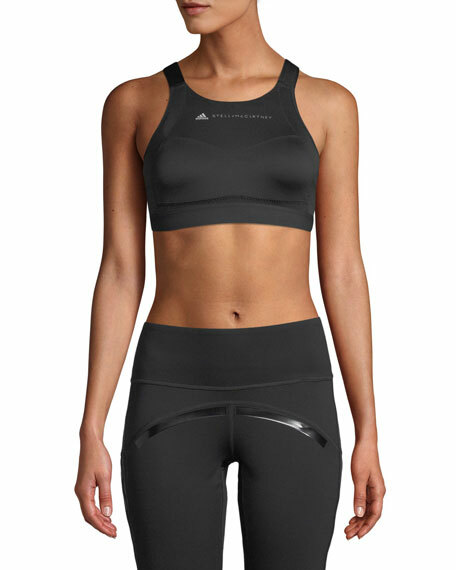 Shop a selection of Aurum sportswear at Bergdorf Goodman.